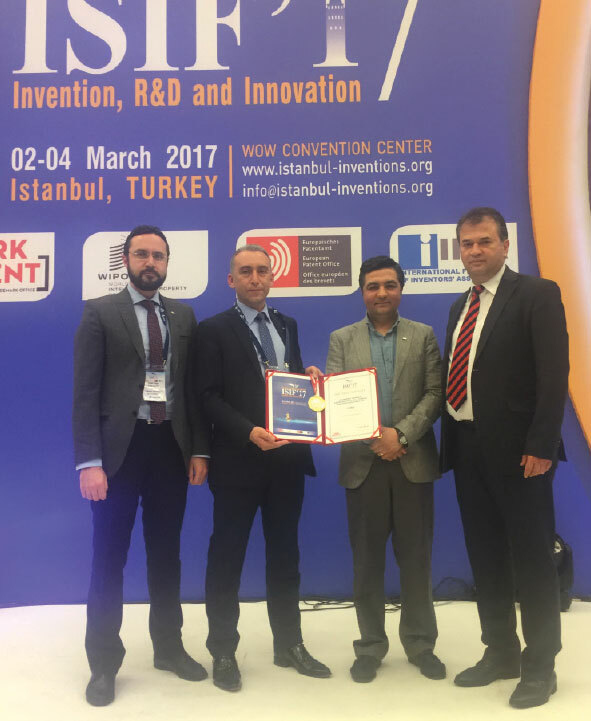 TAI participated in the 2017 Istanbul International Invention Fair (ISIF’17) hosted by the Turkish Patent and Trademark Office between 2-4 March. TAI was granted an Invention Award under the “ISIF 2017 Gold Medals” category. This event shined the light on more than 500 inventions and patents that were exhibited. More than 300 entrepreneurs and inventors from 32 different countries. Fair attendance by individuals as well as by institutions was organized under the auspices of the Ministry of Science, Industry and Technology and the International Federation of Intersectional Associations (IFIA). 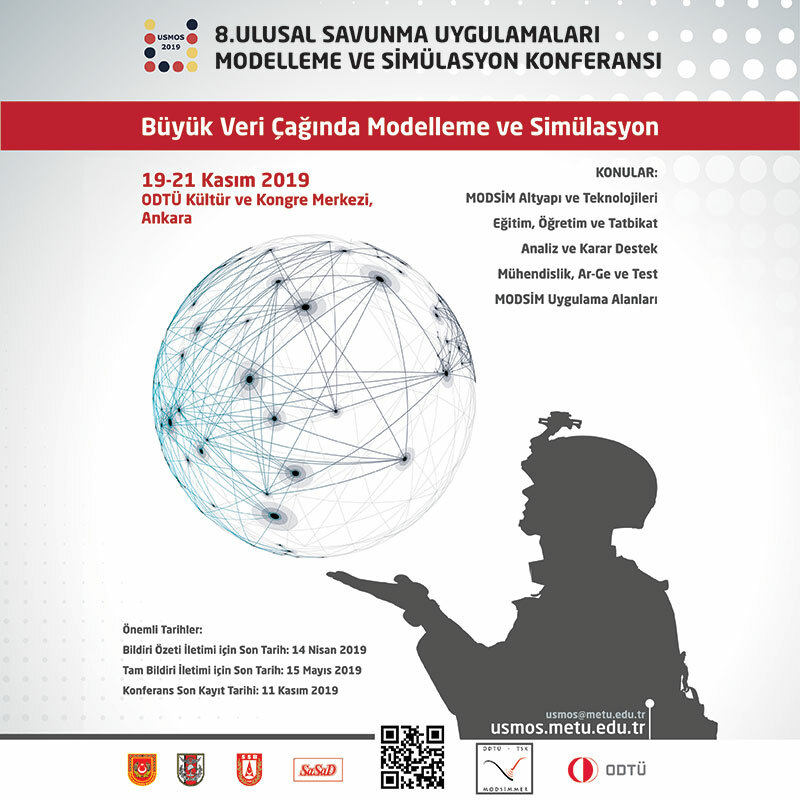 The inventions of TAI staff members, Mr. Aydin Birol Akdemir and Mr. Kadircan Kopşa, entitled “A Real Time Operation Method” and the invention of TAI staff member Mr. Özgür Dokuyucu, which is called the “Payload Release Mechanism” were displayed at the fair. The inventions were evaluated by an international jury composed of experts in their fields. 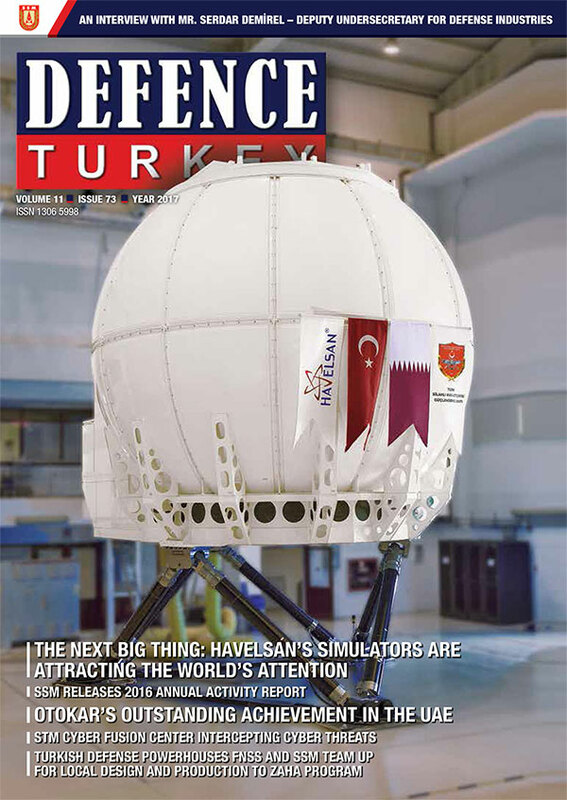 The invention “A Real-Time Operation Method” was granted an award under the s”ISIF’17 Gold Medal” category. The award was given to the TAI representatives by the Minister of Science, Technology and Industry Dr. Faruk Özlü.